Enjoy the lifestyle and the amenities your condominium community has to offer. We’ll manage the rest. 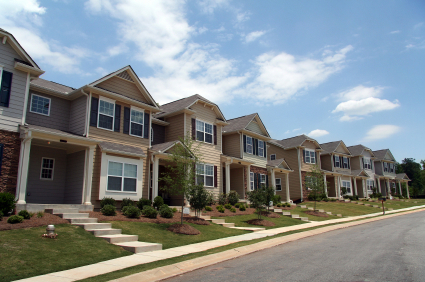 A condominium community that’s not properly managed affects the quality of life for all residents (and can wreak havoc on property values as well). The professional condominium management services we provide enable your condominium association to operate smoothly, without disturbing personal relationships amongst the neighbors. We make sure that all residents are free to enjoy their homes, without the hassles that single-family homeowners typically face.